The Harvester is an overnight relay competition for teams of 5 or 7 runners on the A and B courses respectively. The race starts late on the Saturday evening; Sunday morning twilight is at 04:26 and sunrise is at 05:08. The event is in the Surrey Hills, approximately 6 miles SE of Guildford and 10 miles WSW of Dorking Grid. A nearby postcode for sat nav is GU5 9ET. Access to the event is from the north off the A248/A25, just west of Shere. The roads from here to the event are narrow and if you are bringing a large campervan or mobile home you can check the route beforehand using Google Streetview. The event is using a large, slightly sloping, well drained field that is normally used for grazing by horses. The field is used for event parking, camping, an assembly area, the start, changeover and finish. Winterfold Forest is a generally open forest with prominent contour features, together with some steep slopes and some intricate ground features, all providing a good navigational challenge. The area was surveyed and mapped in 2013 for the British Championships, and the map updated for minor changes in late spring 2014. The event will use SportIdent punching. 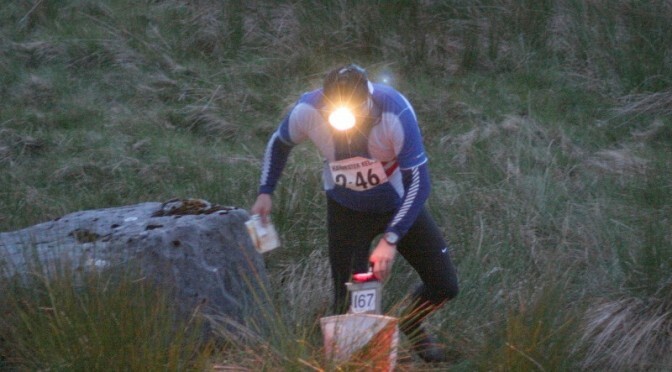 The Harvester is part of the British Orienteering UK Relay League. A 7 Handicap Teams whose combined age classes do not exceed 49 points in the table below. A 7 Small Club Small is defined by competitive record. Currently not finishing in the top three positions at any time in the previous five years is the criterion used. A/B 5/7 Ad-hoc (not eligible for prizes) Teams can be formed by a group of individuals unable to form a club team. Individuals should register their interest on the event’s Facebook page stating their name, age class, BOF number, SI number and leg preferences. 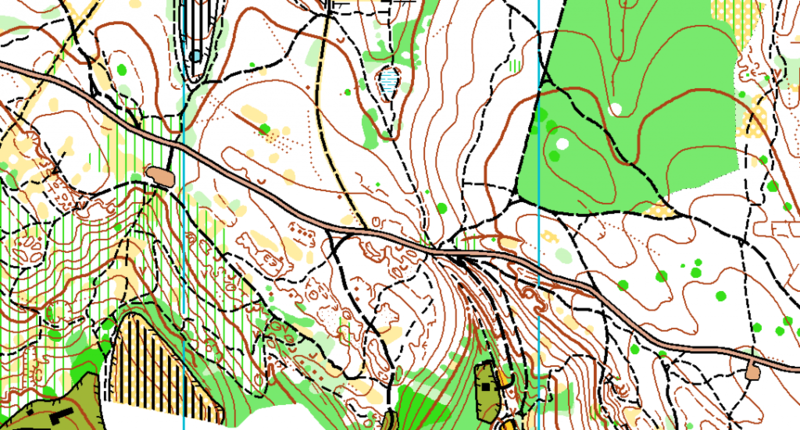 All competitors shall be members of British Orienteering or a member of another federation affiliated to the IOF. All members of a team shall be members of the same club, except in the Men’s and Women’s premier classes where in the UK relay league. The personal data you give will be used by the event organisers & their agents only for the purpose of processing and publishing the event entries and results, for conducting safety checks and to validate British Orienteering insurance cover. Final details will be published on SLOWeb about one week before the event. In the event of cancellation of either event, SLOW reserves the right to retain all or part of the entry fee to cover costs already incurred. Orienteering is an adventure sport. Competitors take part at their own risk and are responsible for their own safety.